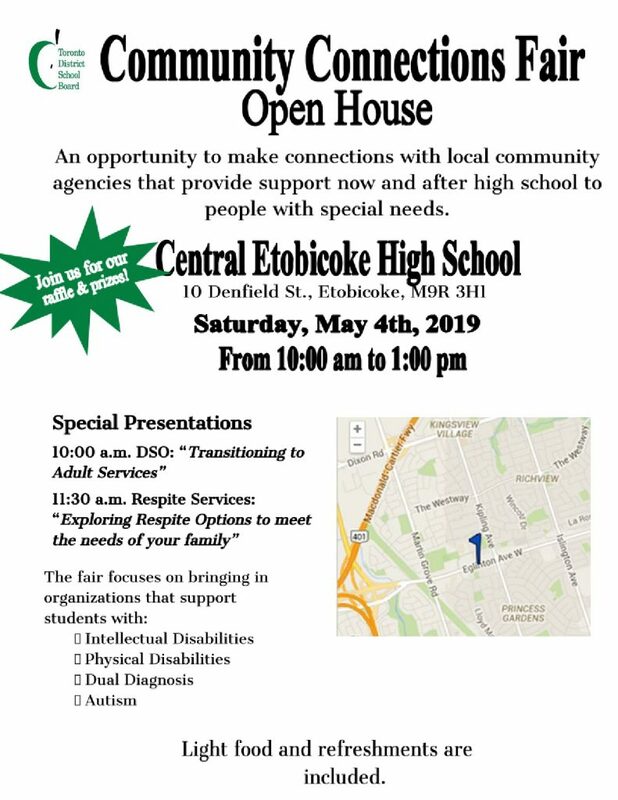 Attached is an invitation to our annual Open House! We would appreciate if you would distribute the invite to your Gr. 6 students and families. We encourage everyone to attend. 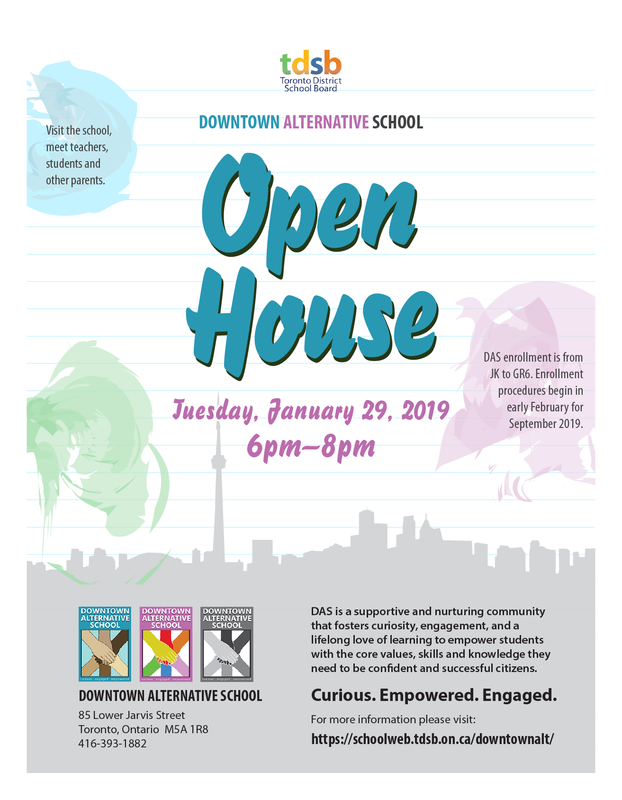 The Open House is Wednesday, January 16 at 6:15 pm. 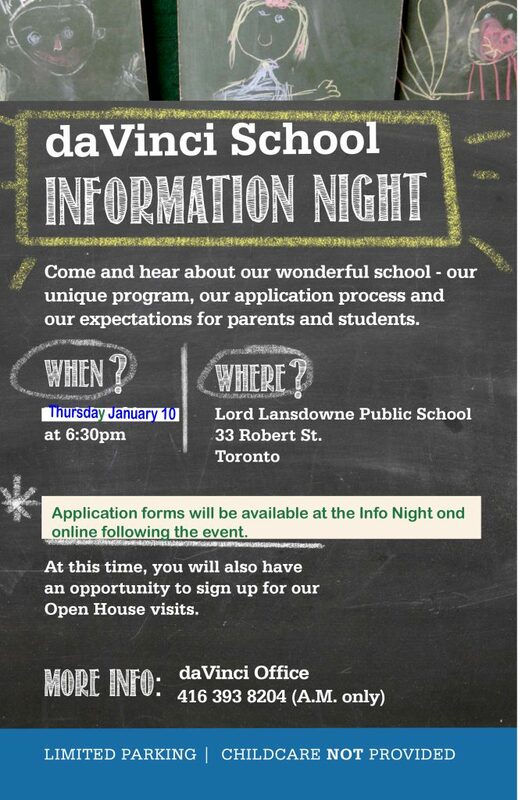 Please find attached the flyer for da Vinci School’s Information Night on Thursday January 10 starting at 6:30 pm at Lord Lansdowne PS. All the best this to you this holiday season. Learn more about the DVMA! Take a tour, meet staff and students.